AURORA, Ont. 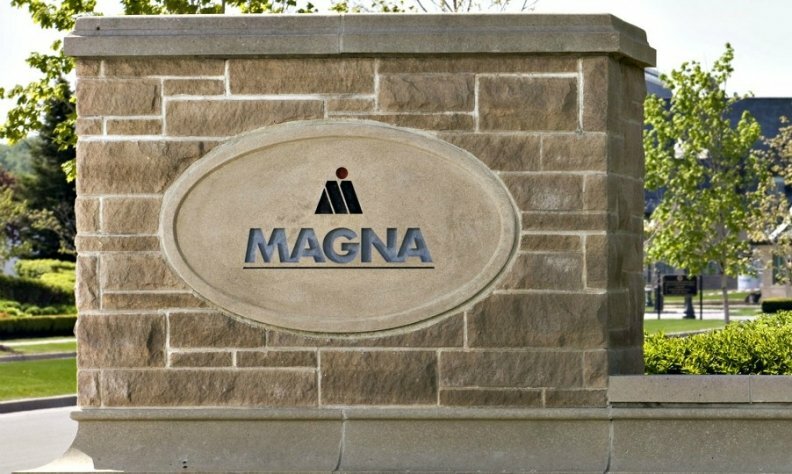 — Magna International says it expects to earn $2.3 billion to $2.5 billion in 2018. In its guidance for this year, the auto parts company says it expects sales to total between $39.3 billion and $41.5 billion. Sales are expected to grow to $42.7 billion to $45.7 billion in 2020. Capital spending is expected to amounted to roughly $1.8 billion this year. The guidance came amid Magna's expectations for light vehicle production in North America to total 17.4 million in 2018.